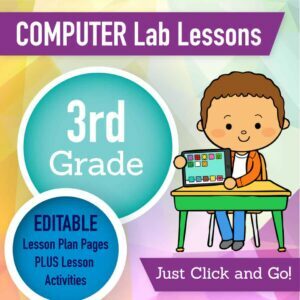 This Elementary Technology Curriculum includes over 200 lessons and activities for grades K-5 that will save you so much time coming up with what to do in the computer lab. 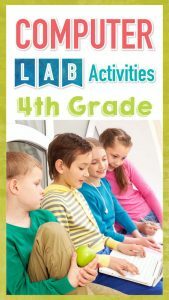 It is ideal for a technology teacher, media specialist, tech facilitator, or grade level teachers with mandatory lab time. All of the work is done for you! You want students who can log in, access any programs, type efficiently, and use technology to learn. 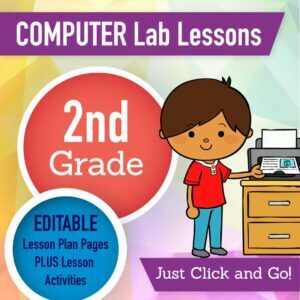 You want students who are confident in using the technology required for standard ized testing. 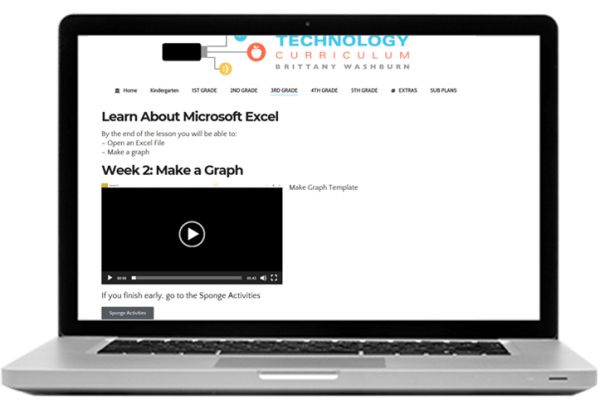 You have limited time– in one 45 minute session per week, your students can devel op technology literacy while completing engaging projects. You need it to be effortless for YOU and fun for your students. Plus check out the free sample pages! 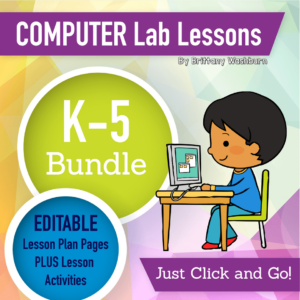 Purchase an individual grade level or save with the bundle! 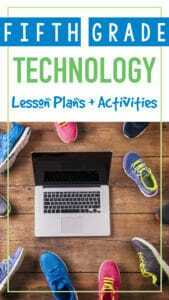 My name is Brittany Washburn and I’m an educator obsessed with ed tech. 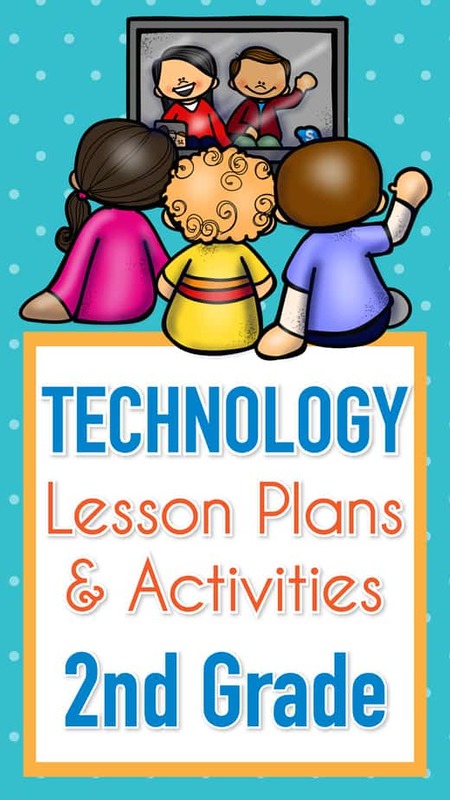 This curriculum was created over 3 school years when I had nothing for materials for my technology specials. 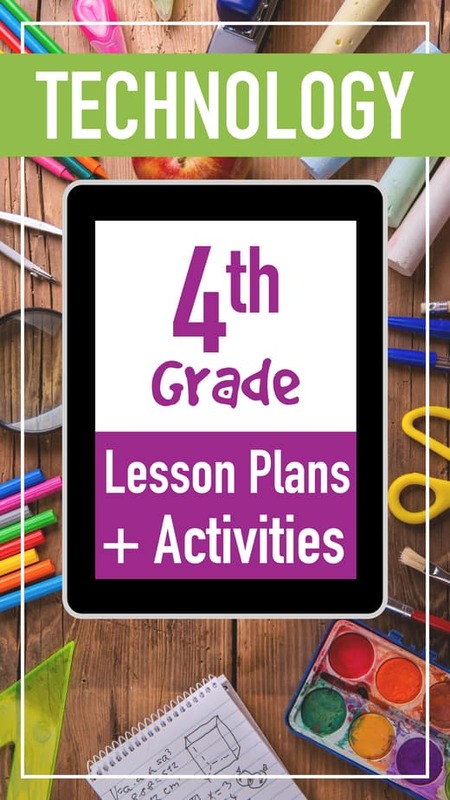 I was spending my nights and weekends scouring Pinterest and Google for ideas because I knew my students deserved engaging lessons even if I had to do everything from scratch. I found myself exhausted and frustrated and just knew there had to be an easier way. That is when I discovered the magic of having my own class website and screencasting my instructions. I created a modified-flipped-classroom before I even knew that was a thing. Students were working at their own pace and they stopped asking me to repeat instructions. I felt like I had struck gold! 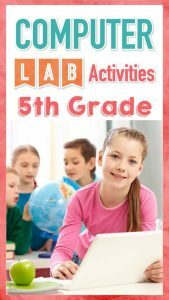 I tested and perfected the activities with them and now I’ve made them available to you! Easy access for even your youngest students! Everything is set up for you! Directions, screencasts, early finisher activities, everything your students need to be successful with VERY little teacher prep! 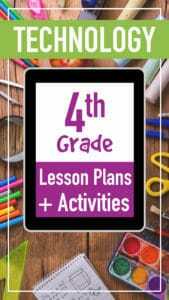 Printable and editable lesson planning pages and rationale pages where I explain the how and why for each lesson or unit. 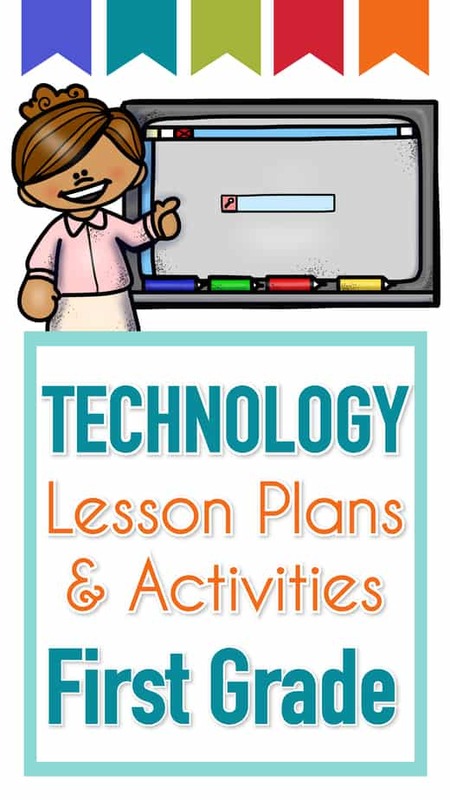 The lesson plan pages come in a PowerPoint file that will easily open in Google Slides if you upload it to your drive. It is fully editable in case you need to make modifications, or you can just print the whole file and hand write your notes. Click on the grade level tabs down the side to see the other grades. Question: What platform will the students be using? Are they done in google drive? Like an interactive notebook? Answer: All of the digital content is housed on this website. The lesson plans and rationale pages are for the teacher (and administrators, right?) 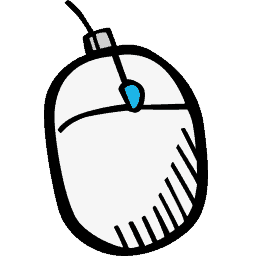 as PowerPoint files, and the website is set up to just click and go for the students to complete the activities. Think of the PPT files like the teacher manual and the website like the student workbook (but digital). 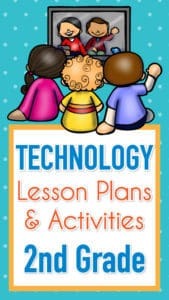 Visit it ahead of time at k5technologycurriculum.com to get an idea how it works. You can find several free pages on the Samples dropdown menu. If/when you purchase access, you will create a class username and password to access the grade level pages included for your purchase. Question: Do these include Google Apps or MS Office? Answer: Both! 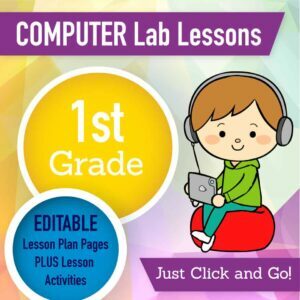 Starting in 1st grade there are lessons to teach excel/sheets, word/docs, and PPT/slides. 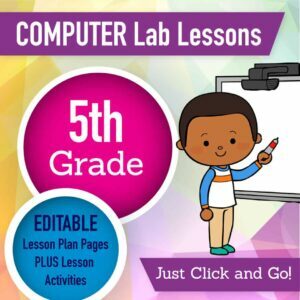 Question: Do I need to buy anything additional software for my students to use this curriculum? Answer: No! Everything you need is included. There are optional outside subscriptions for some activities. 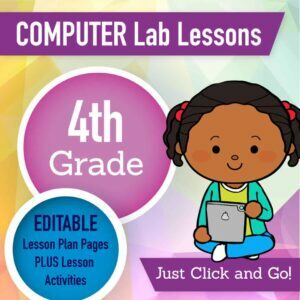 If you want to use the lessons for digital passport from common sense media (4th grade) then you will need to make a free teacher account. 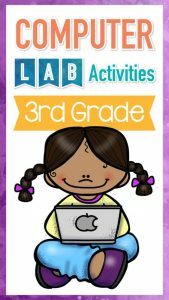 There are optional “early finisher” activities like Moby Max and discovery education that could be used if you have an account but there are tons of other options if you don’t. Question: Do I have to buy all of the grade levels or can I just buy the one(s) I need? 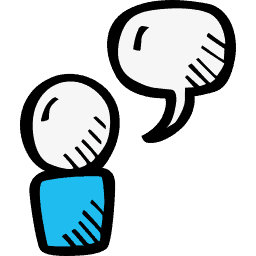 Answer: Individual grade levels can be purchased and if you decide you need more, it is easy to add additional grade levels at any time. Answer: Email me directly at info@brittanywashburn.com if there is anything you need me to clarify. "This is my first year as a k-5 technology teacher. I am looking forward to using this resource. Thanks so much!!" "What a lifesaver! This bundle is absolutely amazing! I love that it is editable and there is so much information. 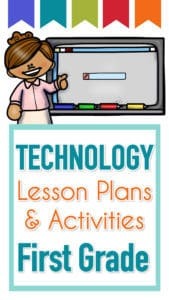 This is perfect for any technology teacher that has to write their own curriculum (like me!) Thank you so much. Looking forward to see a middle school bundle. 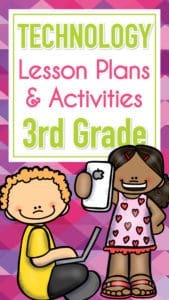 I also teach 6th grade and would love to have lesson plans for that grade level! Thank you so much." "This product is worth the prices! 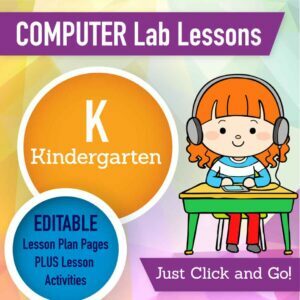 As a newly minted k-5 technology teacher with no provided curriculum was just what was needed!" 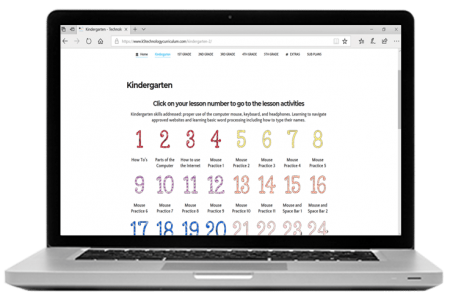 "I cannot say enough about how wonderful these lessons are. I am a first year computer teacher and these have everything I need and have made my life so much easier. THANK YOU!!!" "Amazing resource! I can't believe I didn't try this sooner as it would've saved me so much time, planning, and sanity! Thank you!!" 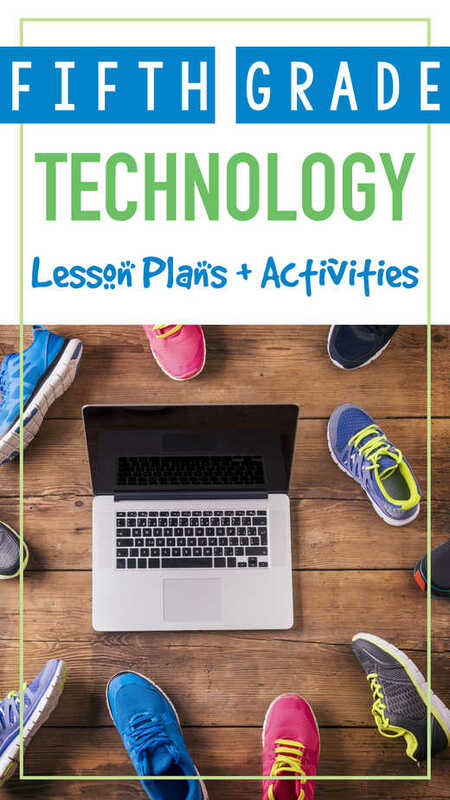 How much time are you spending planning technology lessons? Pin this page to come back to later!